Many businesses require a different type of forms to conduct any transactions or to gain information. It is always a great idea to get a feedback from the customers to either improve the service or add new values to your company. Most importantly surveys are very simple but effective marketing tool. Time is money so getting a contract, registration forms or invoices in a quickest possible way is a very crucial part of any business. Allowing your customers to complete any required paperwork through your website gives them a chance for very convenient and fast way to engage with you. 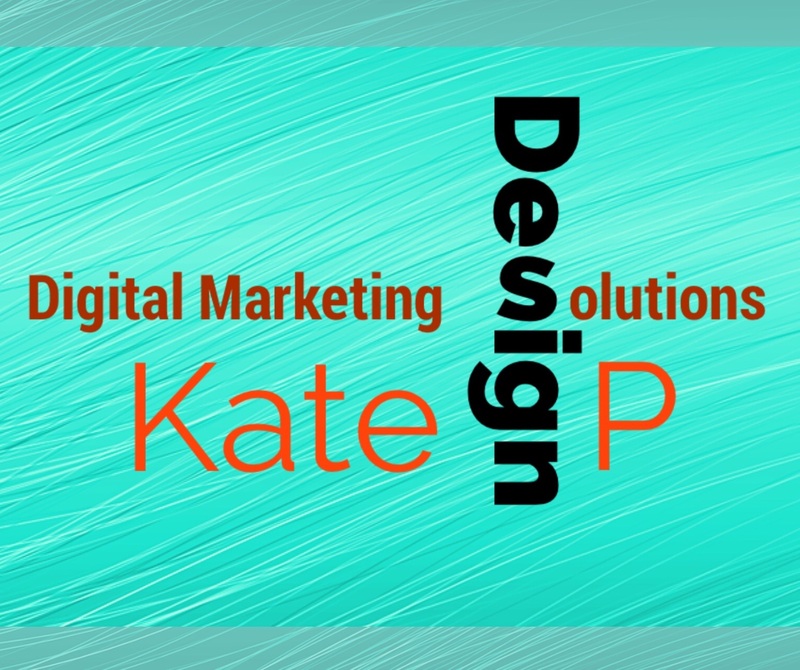 Kate P Design will be able to create your fully customized form to bring that convenience to your current as well as future customers. Most importantly that will be a feature always available on your site rather than signing up for different services. Can you work 24/7? The truth is that your business is open only when you are actively working. How would you like it to be open 24/7 either you work or not? That’s when your website become your assistant and gives you that ability. Most people would go online during off business hours ( they had to work too). If you want them to schedule an appointment or book your services online your website can do that for you 24/7. Having a booking option within your website is just another item that brings convenience to your potential customers. Check our customized booking form to schedule a time to set our consultation. Let’s put together a plan for your online assistant.